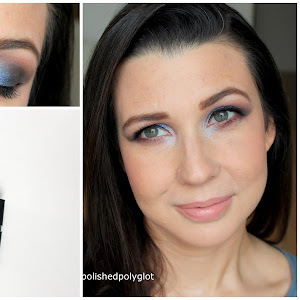 Today I’d like to talk you about a product I’ve been testing for a while now and I find awesome, is the glamourous version of L’oréal Profession Mythic Oil with golden shimmer! Keep reading after the jump to find out more. 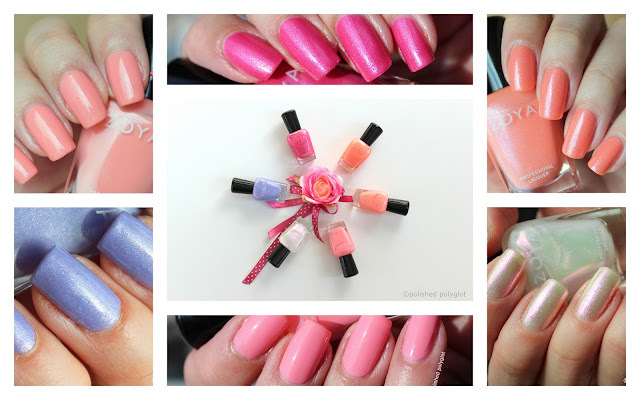 With summer and high temperatures, doing nail art is difficult and a less rewarding activity. Nail polish and high temperatures aren't best friends, so intricate designs that need several layers are totally out of question! That's a total contradiction with the ultimate trend of this summer which are "Missoni chevron nails". If you want an easy foolproof chevron manicure, then keep reading, because these Born Pretty Store Nail chevron Vinyl sticker guides are life savers for the nailistas! 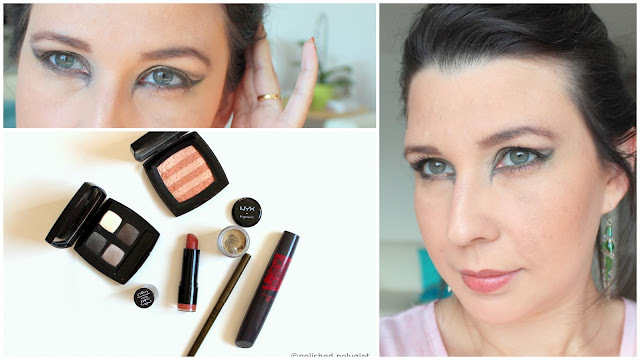 Today is of course: Monday Shadow Challenge! 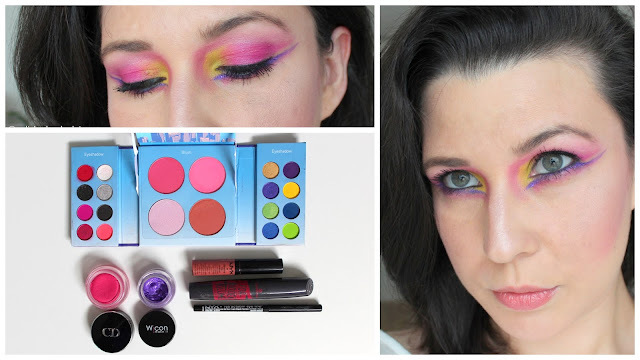 This weeks colour is fuchsia and, as last week, I've prepared a makeup look for you! Hello, fairies! While you are reading this, I'm probably waking up to the smell of delicious home made Italian coffee. Oh, don't mind me for enjoying the rare moments of peace, I am a mom! By the way, While I'm on vacation, remember you can follow my Italian adventures through Snapchat (@polishdpolyglot). Being on vacation wouldn't stop me from participating to the Monday Shadow Challenge. 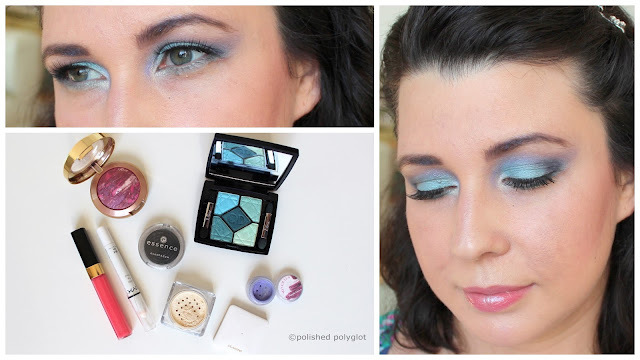 Today color is sky blue, such a beautiful shade! I'm very excited today because after a hard week where the children and I came down with some kind of virus that made us postpone our vacation, we are finally OFF to ITALY! I can't be happier to spend some warm sunny days with my hubby and the children and of course: BRING ALL THE FOOD!! 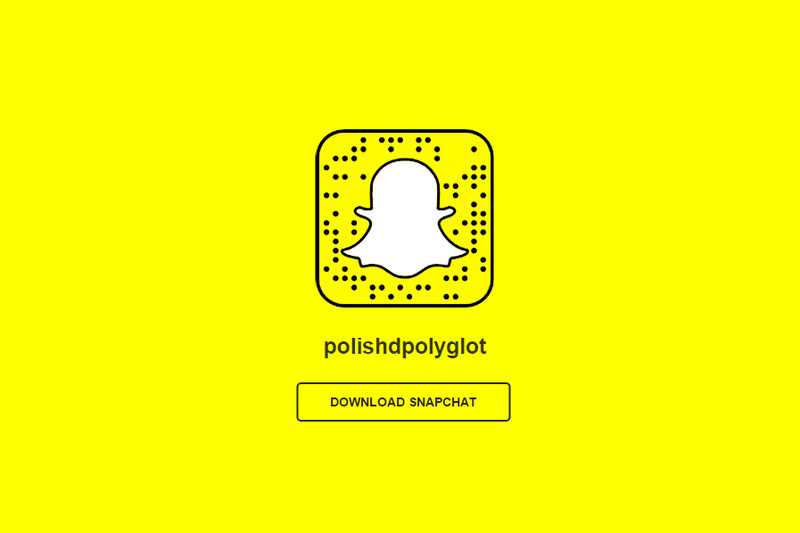 There still will be some scheduled posts here (continue reading after the jump to find out), but I plan to be more active on Snapchat at least when we'll approach civilisation, lol, as we'll be spending a week in the country in the middle of nowhere, how exciting! Add me on Snapchat so we can keep in contact!! Hello, lovelies! How are you enjoying this wonderful summer weather? With such great sunny days who cares it is Monday, right? 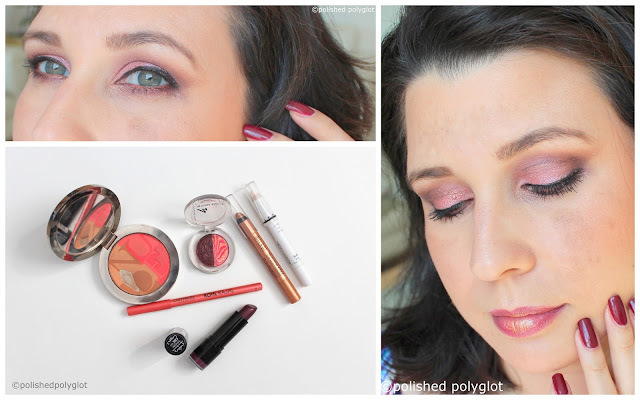 It's time for another Monday Shadow Challenge and this time the chosen colour is Coral, one of my favorite shades for blush, nail polish and lipstick, but as eyeshadow?? Really challenging!! Let's take a look. As every Friday I have a new nail art design to share with you today. 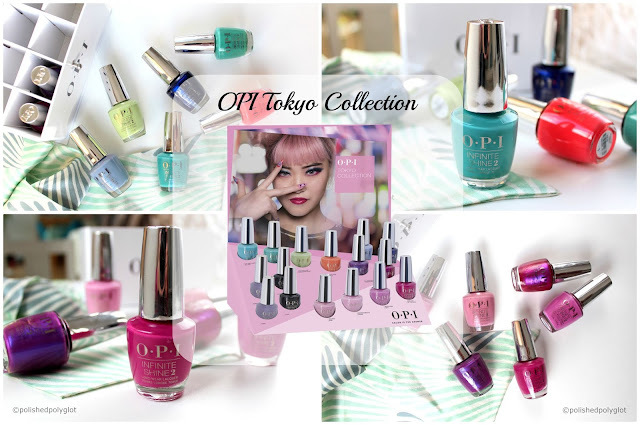 The 40th prompt for the 40 Great nail art ideas challenge is "Pink and Aqua" which is such a sumery combo in my opinion! Shall we take a closer look? June went by too fast for my taste... hm, but I'm happy it's over because the weather was awful! Hoping July will be much better and sunnier. The beginning of the month means it's time to take a look at empty tubes and bottles and see what will be repurchased! Ready? Last Wednesday I started this section to chat with you about Korean beauty products and today I would like to share with you another facial mask I've tried and loved! Hello my sweeties, How are you? I have some exciting news for you!! 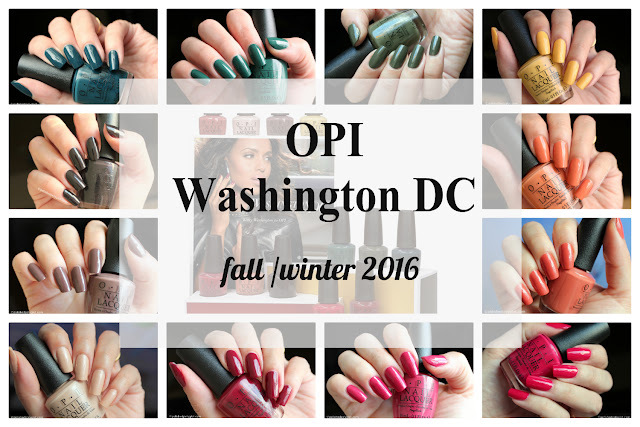 OPI Launches the Washington DC Collection, Featuring 12 new shades and 3 Limited Edition colors for Fall/Winter 2016! One of the chicest and more wearable collections I've seen lately. You can now see all the swatches and read my review here. I'm very happy because we are already in July, which means that in a couple of weeks, we will be taking a few days to have a well-deserved summer vacation. Talking of which, today's prompt for the 40 Great nail Art ideas Challenge is Holiday/Seaside/Beach!